Home Android How to iphone What is a GPS tracker and how to install it on a smartphone? What is a GPS tracker and how to install it on a smartphone? It impossible to imagine a modern person that doesn’t have a smartphone. Modern devices can be used for communicating, accessing information online, taking pictures, storing information, and even spying on someone. Writers from https://scoobydomyessay.com/essay-editing want to tell you more about such spying apps. 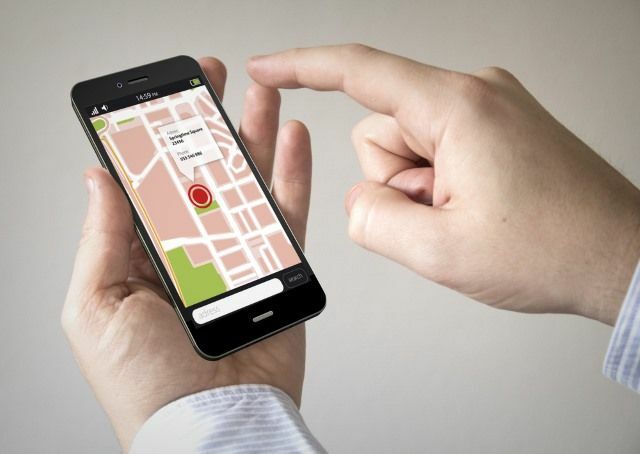 There are many different GPS tracking apps on the market today; that is why, if you want to spy on your significant other or your children, you should learn how to choose and install such apps on a smartphone. 1. Choose only a paid app. Remember that you should select only a paid app. Why pay for something when there are so many free apps available? The answer is simple – paid apps are created by reliable programmers, so they are safe and user-friendly. When buying such an app, you may be pretty sure that it will not steal your personal data. You may read reviews about a company that developed you chosen program, as well as learn users’ feedback about the program itself. All app markets including App Store or Play Market use different evaluations to show whether apps are good or not. So, don’t forget to pay your attention to this information. 3. Find the best subscription. Usually, all paid GPS trackers have different functions, and all of them are united into different subscriptions so that customers may save their money. So, determine the functions you want to get and choose the most appropriate variant for you. 4. Pay your attention to the operating system. It is also important to remember what operating system is installed on a smartphone of your future victim. Some apps are created for iOS, others – for Android. However, you may also find different GPS trackers compatible with both these systems. Don’t forget to check this information while choosing a tracker. ● Install a chosen tracker on your mobile first. It is necessary to have access to a control panel that will show you the exact location of the victim’s smartphone. Find the most appropriate subscription and pay to activate it. ● Install chosen GPS tracker on your victim’s smartphone. Pay your attention to the operating system: Android may need rooting while iOS may need jailbreaking. In other words, you will need full access to this device and learn all required passwords. Fortunately, rooting an Android phone or jailbreaking iPhone is not so difficult because you can find many video tutorials on how to do it on YouTube. Now enjoy the results of your work by observing the exact location of the smartphone on the control panel. Certainly, the use of GPS trackers is an ambiguous decision, but it can be justified in some cases. For example, it can help you find your children or even identify the location of a stolen or lost the cell phone.